A TASTE FOR WHISKY LIVE! Don’t know where to get the best Whisky? Here’s a place to start: Whisky Live (www.whiskylive.com); the annual, internationally renowned tasting event held in dozens of cities around the world, making a stop in NYC at Chelsea Piers in New York City on Wednesday, February 25 and then makes its debut in the Nation’s Capital on Saturday, March 7. 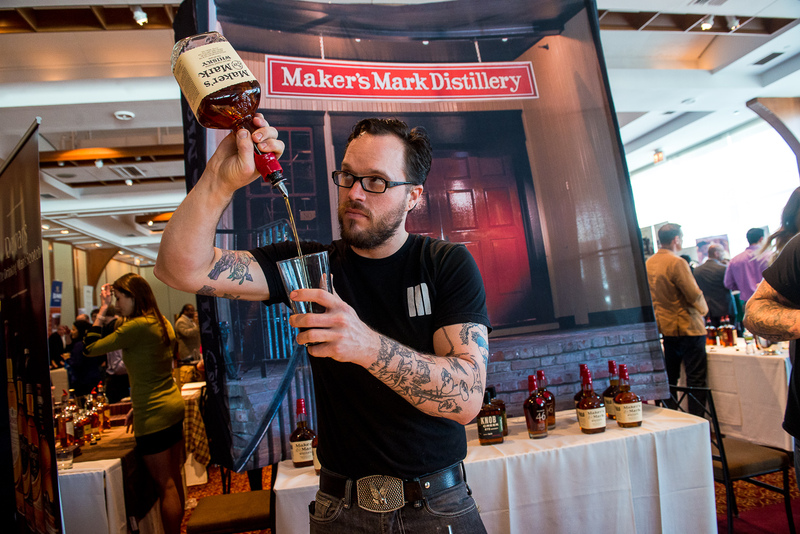 Produced by Whisky Magazine, the show is in its 11th year and offers New Yorkers an opportunity to check out over 300+ of the world’s best whiskies including Scotch, Bourbon, American, Canadian, French, Irish, Japanese and others. 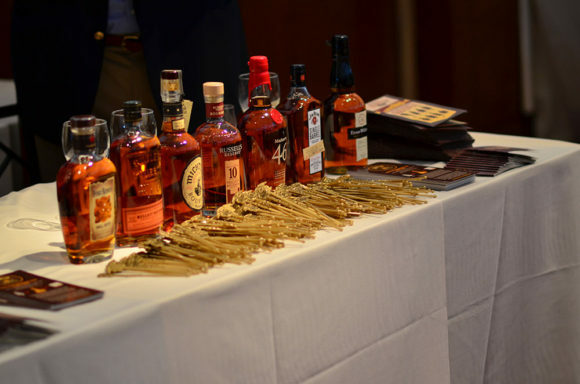 Washingtonians attending the first-ever Whisky Live DC will close to 200 of the world’s best whiskies. Really, where else are you going to find this volume in one room? And be able to attend Master classes where you’ll learn how Whisk(e)y is produced around the world and taste the most interesting and most popular and newest ones on the market – they are all going to be here. In New York, The James Beard Foundation nominated Dead Rabbit will be among the bars making cocktails, plus a full buffet, live music, Master classes, and the ease of getting there and home safely thanks to a partnership with Uber – makes it truly a full and exciting night out. In DC, look for James Beard nominee Derek Brown’s bar Southern Efficiency alongside Jack Rose Saloon and others shaking and stirring up whisk(e)y cocktails. 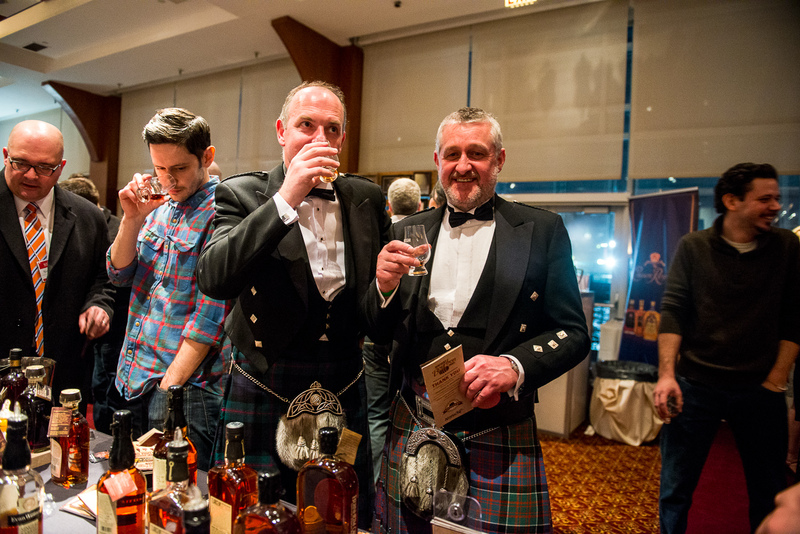 Whisky Live is a prime opportunity to sample premium single malt Scotches, bourbons, ryes and Irish whiskies, along with those from France and elsewhere while you are chat with distillers about their work and other scotch fans to compare your experiences. Titan brands like Johnnie Walker, Glenmorangie, Ardbeg, The Glenlivet, Beam and Heaven Hill will be featured side by side with dozens of spirits from boutique distilleries, including New York’s own Tuthilltown Spirits and Utah’s High West Distillery, and award-winning world whiskies from producers in the US, Scotland, Ireland, Australia and elsewhere. This is a great event to learn the stories behind them from master distillers, brand ambassadors and industry experts. Guests at Whisky Live NY can also take Master Classes on: scotch production with Ewan Morgan and Gregor Cattanach – Senior Masters of Whisky from Diageo; wood management with Craig Vaught – Master of Scotch The Glenlivet and Aberlour; and an exploration of vintages from Balbair’s Distillery. The Diageo Master Class will include pours from 1956 bottlings for example, while Balblair will feature a new release and introduce four new vintages to the US in its master class –and these are just you just two of the many things you can learn about and taste at Whisky Live and nowhere else. VIP Tickets to Whisky Live New York are $149 and include unlimited tastings from 5:30 to 10 PM, a lavish dinner buffet, live entertainment, a souvenir Glencairn tasting glass to take home and a one-year subscription to Whisky Magazine. Standard ticket ($119) entrance is from 6:30 PM with a souvenir glass and access to the buffet and live entertainment as well. Master classes are ticketed separately at $20 and hold just 40 people per class. Tickets to Whisky Live DC are priced at $129 and the event runs from 6:00 PM until 10:00 PM. Tickets can be purchased in advance at www.whiskylivena.com . *INSIDE F&B Editor in Chief, Francine Cohen, collaborated with Whisky Live on their marketing efforts in 2015.